If you’re ready to start your uni degree, don’t waste another second. Curtin students graduate career-ready and are highly regarded by employers. 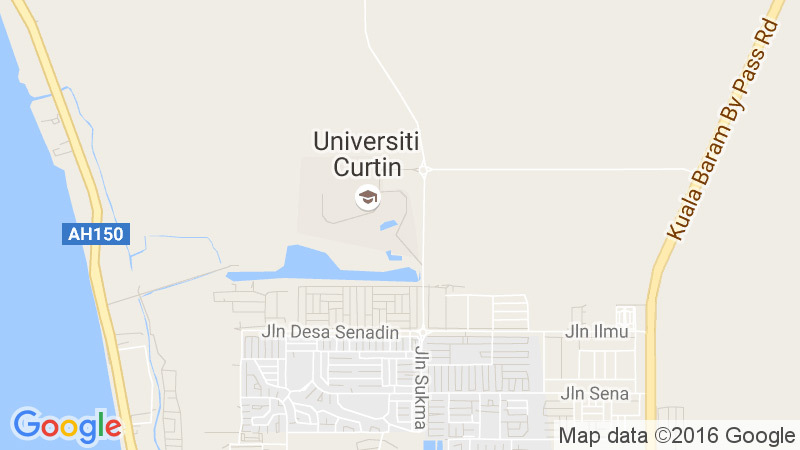 Applicable for students still admitted or studying in Curtin Malaysia Campus, would like to change course (not changing major), or completed Foundation Curtin and applying to Degree Program.